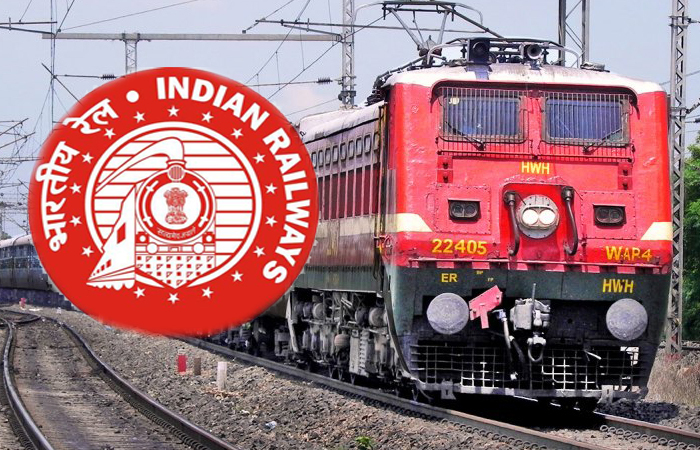 Central Railway Recruitment 2018 | 2573 Apprentice Post: Central Railway has published recruitment notifications for the post of Apprentice for 2573 vacant posts. More information please read below mention Official notification carefully. 1) Candidates must have to complete 10th Class with at least 50% of marks from any institute/ board which holds the Government recognition. 2) Besides, the job applicants must have to possess National Trade Certificate in the notified trade, which is issued by National Council for Vocational Training. (OR) Provisional Certificate, which is issued by the National Council for Vocational Training/ the State Council for Vocational Training. How to Apply : Apply Online at Official Website www.rrccr.com. more information please read below mention Official notification carefully.